Dragonwatch was really good. The writing is great. I feel like I’m on the adventure too. It’s nice to have main characters Kendra and Seth grow up in the sequels and take on more responsibility and be fairly sensible. My 16 and 14 year old still like these books too. 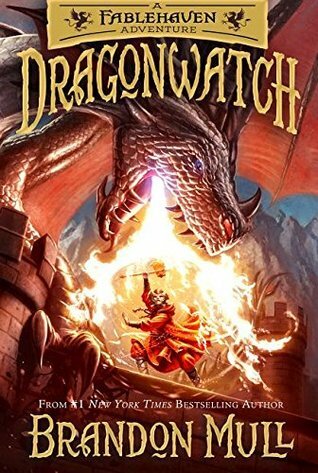 I’m excited to read the second Dragonwatch book.